Morning Collective – My personal favorite for a boozy brunch. Plus, the cubes in their iced coffee are frozen coffee. If that isn’t genius, I don’t know what is. Work and Class – They have an epic happy hour and a killer menu. Get a little bit of everything and share! Avanti – My go-to for groups. With multiple food and beverage options, everyone can find something they like! Little Man – The Highlands classic. Don’t let the line deter you! 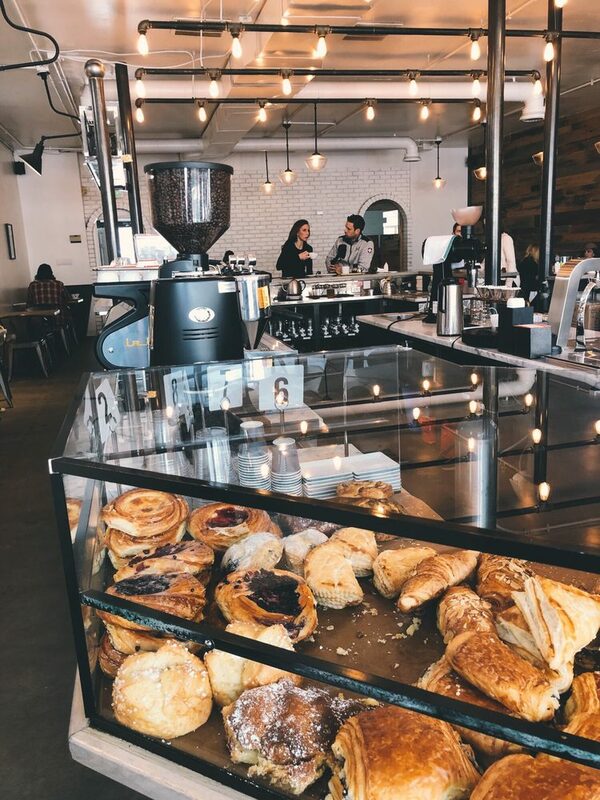 Corridor 44 and Green Russell – Larimer Square has cafe lights and lots of options, my favorites being this two! The first is a champagne bar, and the second has a speakeasy-type vibe. Tap Fourteen and 54thirty – My favorite rooftops. The first serves only Colorado beer and liquor, and the second has the best view in the city. Terminal Bar – Located at Union Station, it’s a classic and fun place to hang out, especially around the holidays. 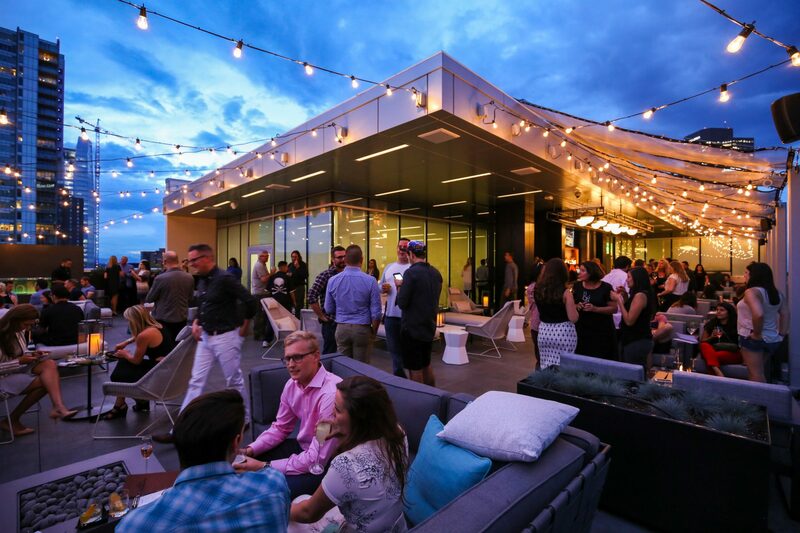 Infinite Monkey Theorem – They have wine on tap and wine slushies! Hearth and Dram – This one is for my fellow whiskey girls (and guys). Their wall of whiskey will remind you of Belle’s Library…but for booze. Breweries and distilleries are too plentiful to name individually…just turn a corner and you’ll find one. Vail– About an hour away and your quintessential ski town…it’ll have you feeling fancy the second you get out of your car. 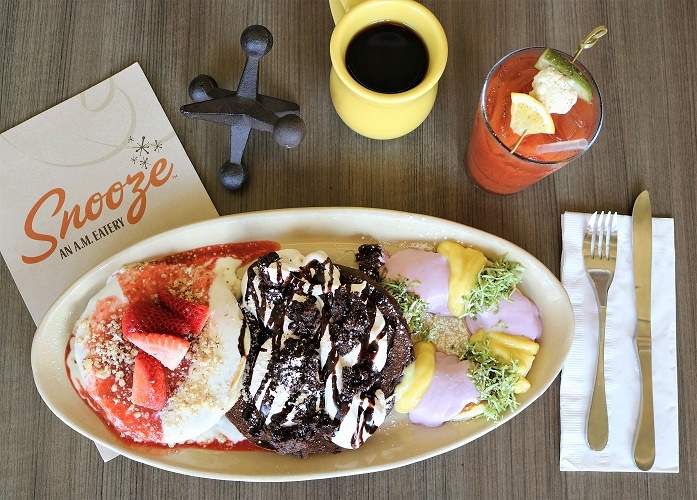 Boulder – A quick 45-minute trip to broaden your food and drink options. Check out Chautauqua Park and finish your hike the Colorado way…with a local beer at a nearby brewery. Manitou Springs – A touristy little town where you can find fun shops, the Pikes Peak Cog Railway, and the Manitou Incline. Steamboat Springs – A popular spot for a ski weekend followed by a dip in Strawberry Park Hot Springs. Palisade – A spot in Colorado’s wine country. Aspen – Home to skiing, ritzy hotels, and the Maroon Bells – check it out in the fall when the leaves are turning! 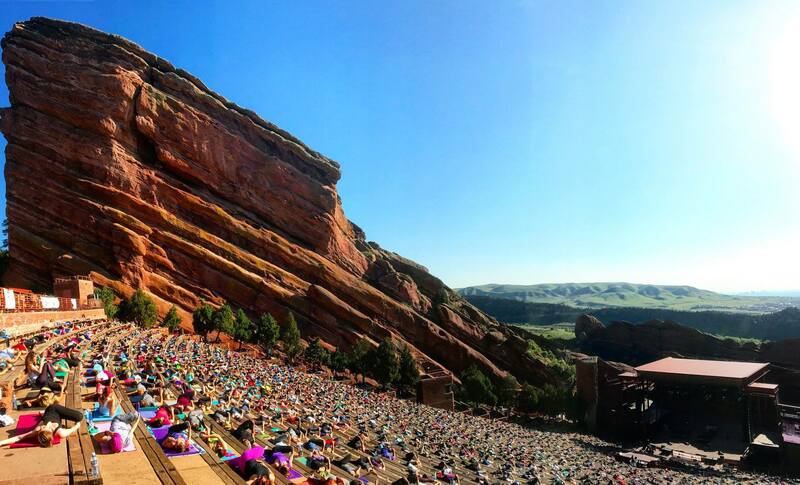 Red Rocks Amphitheater or Fiddler’s Green – Catch some concerts here! Pro tip: the acoustics are great throughout the venue – don’t feel bad opting for the general admission seats. Wash Park – Spend a day relaxing at Wash Park. On nice weekends, you’ll find groups of people playing lawn games and Sunday Funday-ing, so get there early. Denver Botanic Gardens – Great for a stroll. My favorite time to do this is during the holidays with their Blossoms of Light display. Hanging Lake, Devils Fire Tower Lookout, and Dream Lake in Rocky Mountain National Park – Hiking options are plentiful, but these are some of my favorites. Visit this website to search for more! Skiing – There are TONS of options under 2 hours from Denver. Opt for weekdays when you can. The Rock Pile – Sit in the Rock Pile at a Rockies Game. Not the best seats at Coors Field, but at $4 a ticket, it’s a sacrifice I’m willing to make. 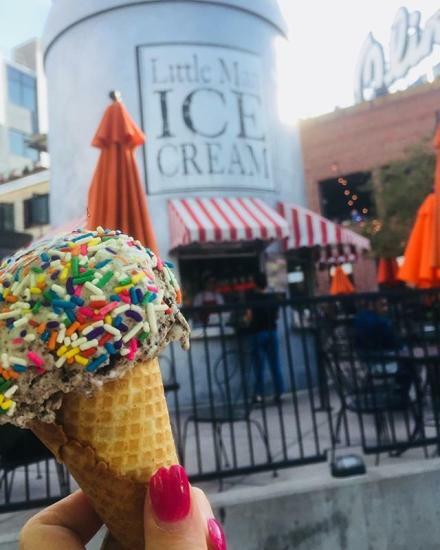 Larimer Square – Wander the shops in this area! You can also check out the 16th Street Mall. Cherry Creek Off-Leash Dog Park – This is my dog’s favorite place on earth. It’s HUGE, so if your pup likes to wander, it’s not your best bet. Sidewalk Dog – It’s expanded to Denver. Check it out for a more complete list! Lots of hikes are dog-friendly, but lots are not. Research before you go.